Pour yourself a glass of vino, and get ready to kick back with a DIY project. 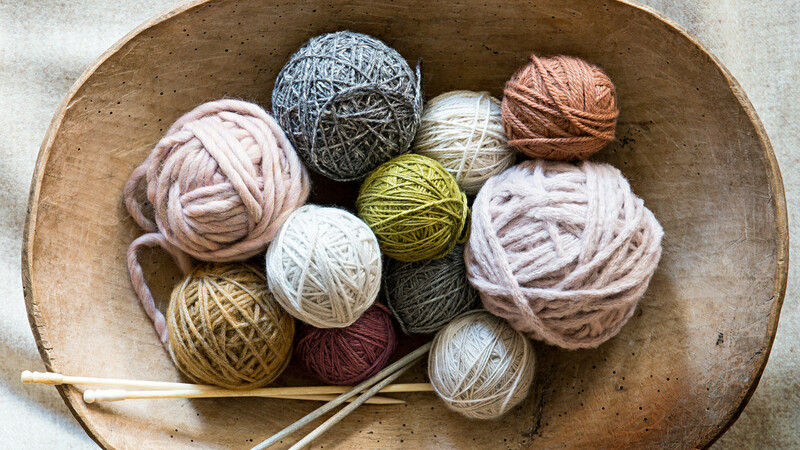 From designing gorgeous jewelry to knitting a cozy scarf, these craft kits are here to help your creativity run wild. Ah, fall: back-to-school for the kids and a new opportunity for you. The change in season is a perfect time to pick up a new hobby or, perhaps, learn a technique you've always wanted to master. 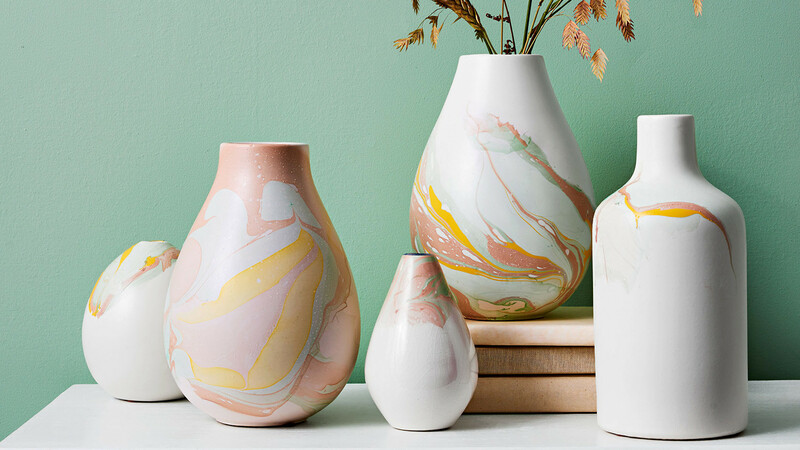 Our 30 Days of DIY is your go-to beginners' guide for various crafting techniques and matching projects to inspire you, from monogramming to marbling. Get your camera ready and wait for picture-perfect weather throughout the year. 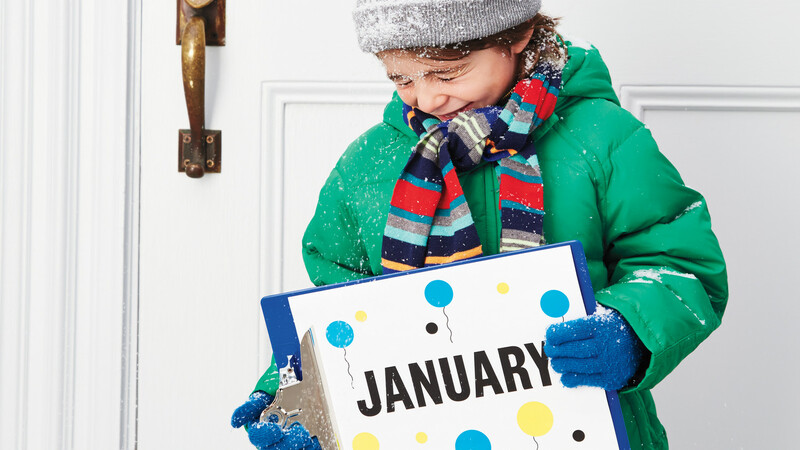 Then have your child hold up the month-appropriate sign (download our clip-art) and smile prettily — or snowily — for the camera. By December, you'll have a year's worth of seasonal snapshots for a photo calendar. Has she ever wanted to learn weaving? Mixology? 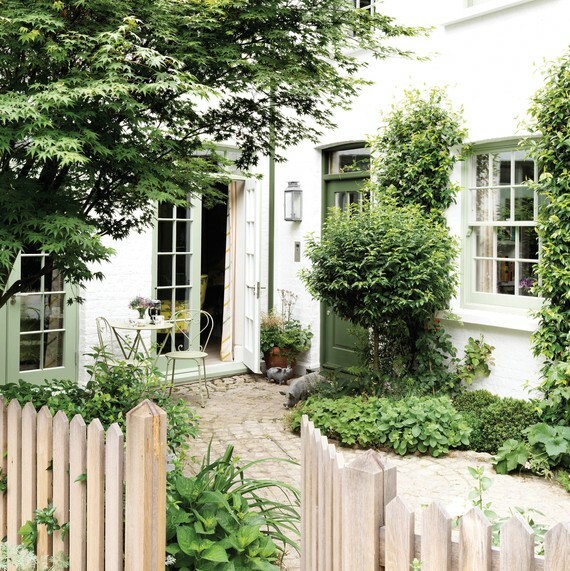 Or how to grow a butterfly garden of her own? Help mom find her calling. 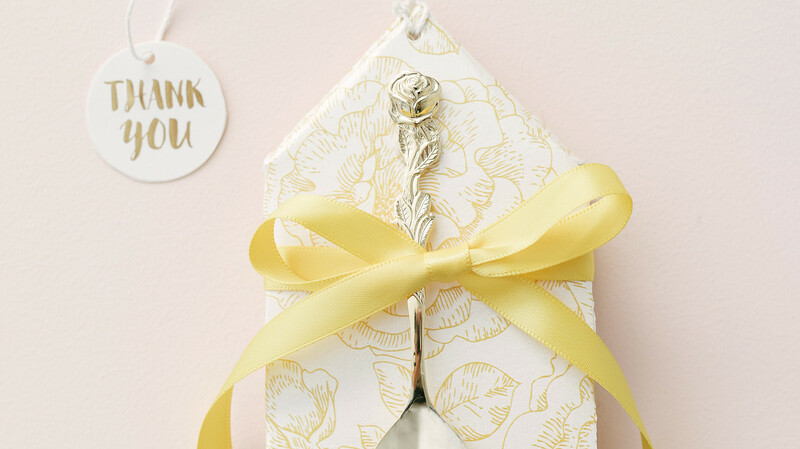 Standard scissors don't always cut it (pardon the pun) in the crafting world. 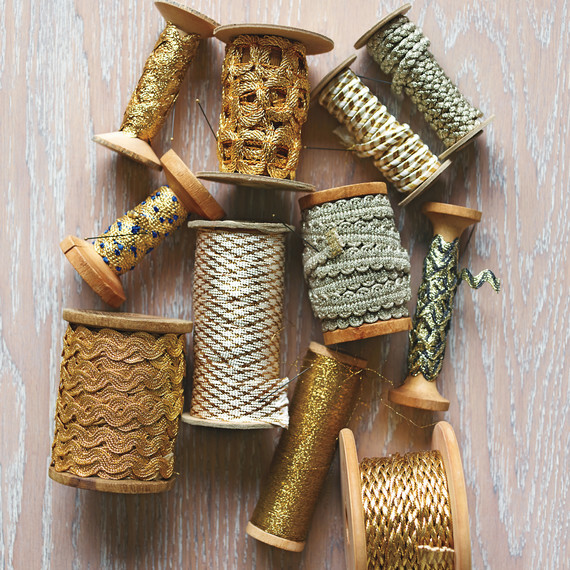 If you're new to scrapbooking or embarking on intricate projects with fabric, you'll need special tools. We rounded up our favorites so you can cut a variety of materials—in whatever shapes and patterns you need—with ease. If you're looking for new ways to unleash your creativity and relieve stress, coloring might be the hobby for you. Ahead, an adult coloring book full of calming patterns, plus all the supplies you'll need from markers to Wite-Out pens. There's no reason not to try it! The Dimensions Soul Mates Anniversary Record Crewel Embroidery Kit is great for beginners and as a gift. It features gorgeous designs and vibrant colors. Kid friendly paint sponges for all types of art projects. Set contains 60 pieces in a variety of shapes and objects. Many organizations will gladly accept your gently used materials. 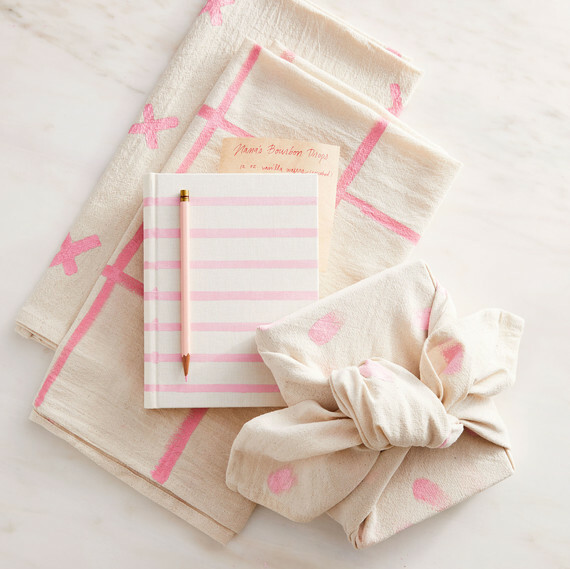 A tablecloth, gift-wrapping, a set of napkin rings — the possibilities are endless. 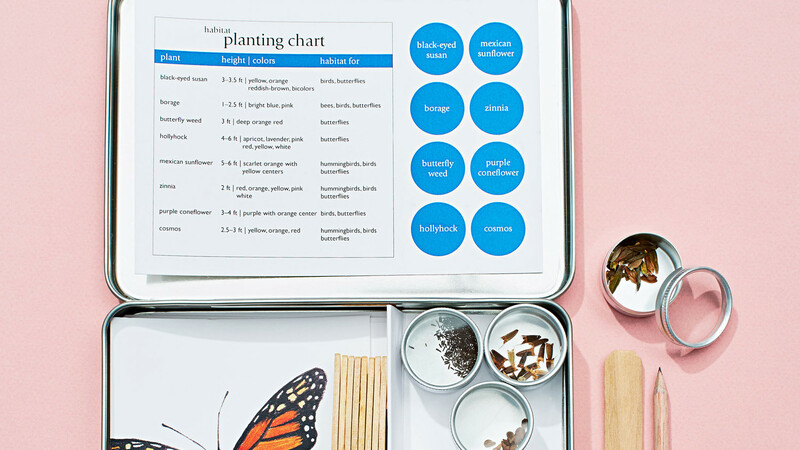 Although designed for children, parents may find themselves tempted to test the kits. The prints-happy interior designer trades flowery textiles for a tapestry of real-life blooms. Plaid, asymmetrical wreaths, and upcycled ornaments are among the trendsetters. 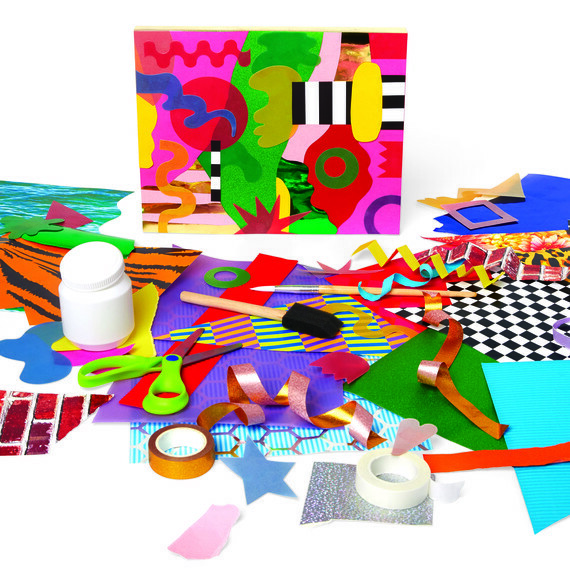 Let little ones discover and create with this paint set. Dimensions "Floral On Black" Punch Needle Kit, 8" x 10"